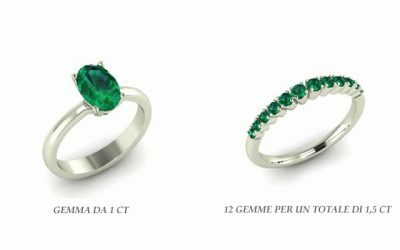 Engagement ring, there are many alternatives to the diamond: Emerald, ruby, sapphire … which one to choose? 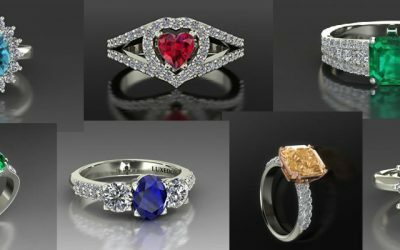 For those looking for their engagement ring, an alternative to the classic solitaire with diamond, choices are endless and all of great effect and personality. 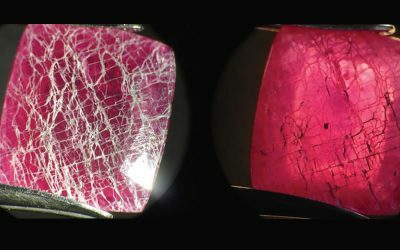 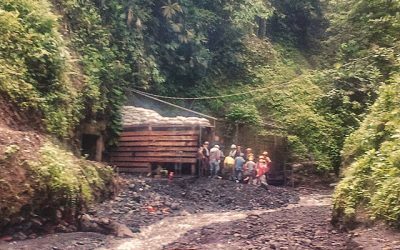 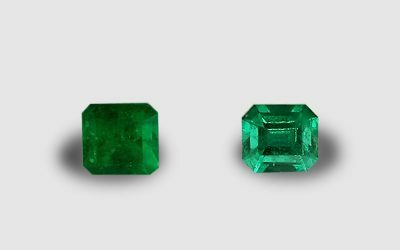 How much is the geographical origin of a gemstone worth? 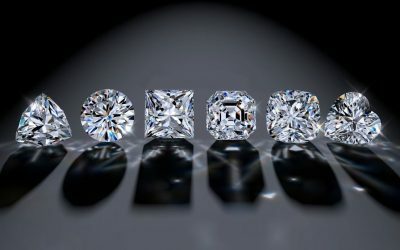 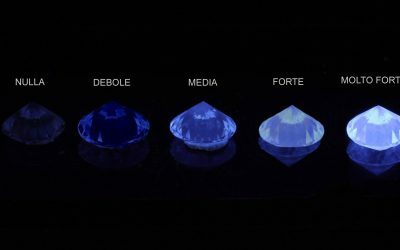 Carats of a gemstone: what are them? 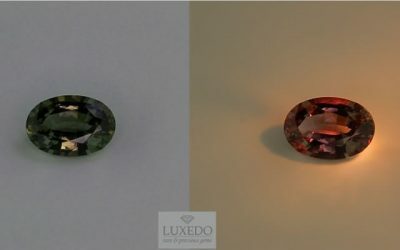 IS THIS GEMSTONE GENUINE OR FAKE? 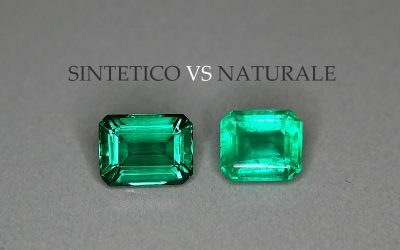 IS IT NATURAL OR SYNTHETIC? 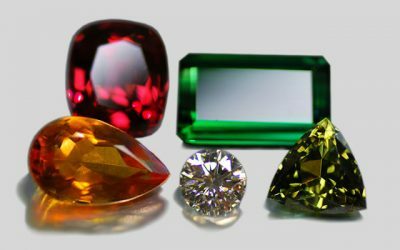 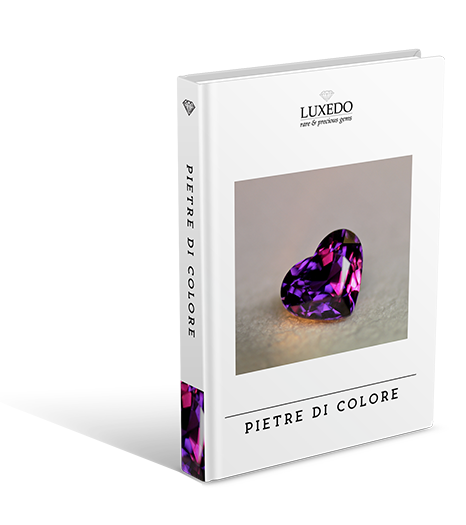 What does the color of the Gems depend on and why some change color?